LCoM jazz graduate and pianist Will Talbot is offering piano tuition in Leeds City Centre, returning to live in Leeds after 2 years living in Cheltenham. Nothing too remarkable about that, you say? 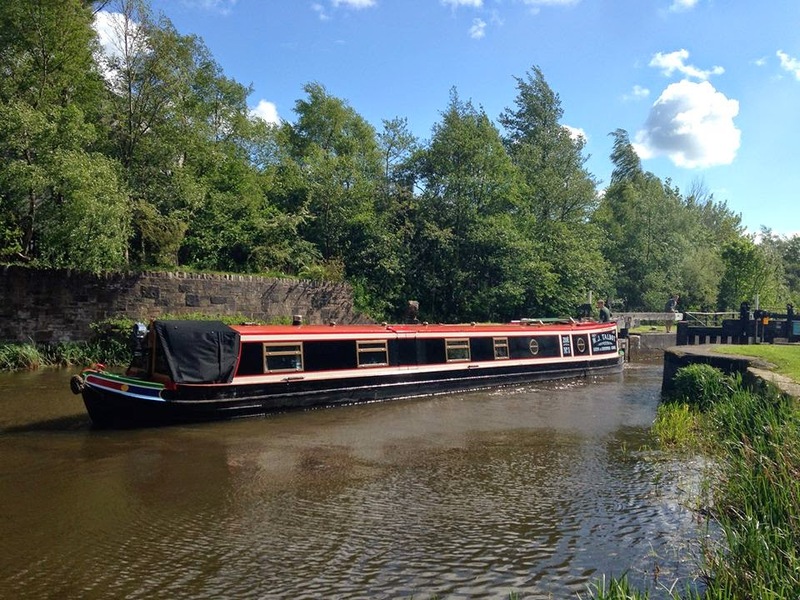 Well, the venue for these piano lessons is a 60 foot narrow boat, built by Will himself. Will has spent the last month travelling from Cheltenham to Leeds with Zoe (pictured above) and is now open for business as a piano tutor. The boat was especially designed to house an upright piano and is moored at Clarence Docks in Leeds. Full information on lessons can be found on the Dockside Piano Lessons page, where Will can be contacted directly. For more information on Will, see his website.